Helping mother to be successful with breastfeeding is one of the many goals the lactation staff strives to do on a daily basis. The employee pumping room was designed to help those moms returning to work who wish to continue their goal of providing breast milk for their baby. The sad reality is all too often women return to work and have to wean from breastfeeding because their employer does not support them with a place to pump. Research shows higher satisfaction rates among moms returning to work who are supported in breastfeeding which leads to less women leaving the workplace or cutting back their hours. It is an honor to receive an award that reflects the dedication of the health system to mothers and team members at UCMC and HMH to provide an environment that supports and celebrates breastfeeding. 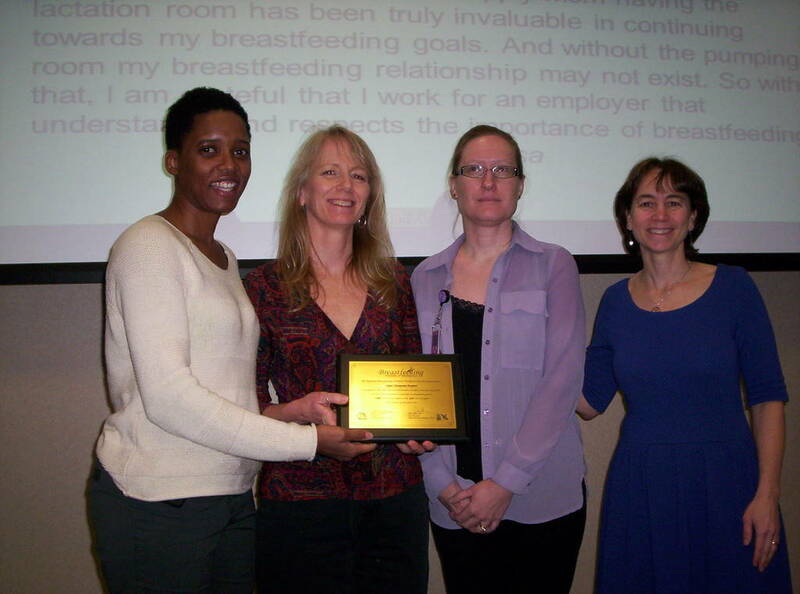 Receiving lactation accommodations and support from Upper Chesapeake has been incredible. To have that service at my work place has been such a relief. There is no worrying on the days I work of compromising my milk supply. 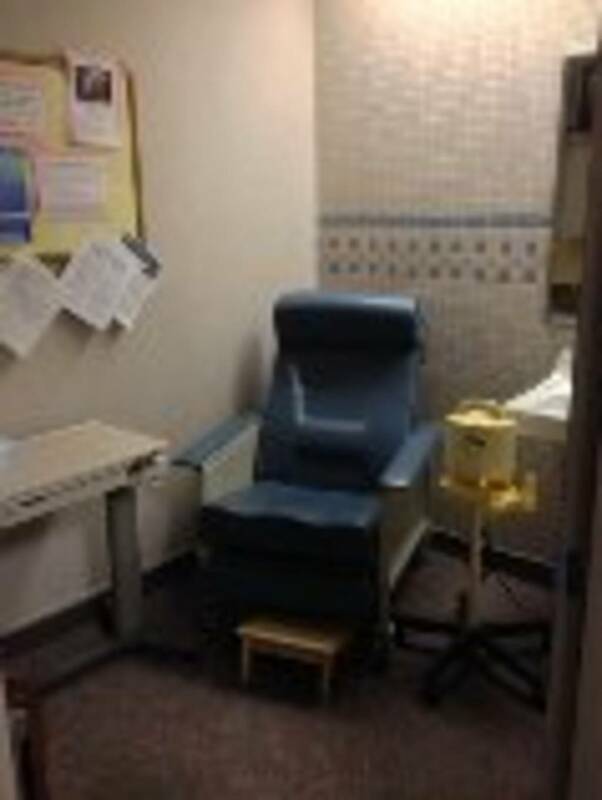 As a chronic low milk supply mom having the lactation room has been truly invaluable in continuing towards my breastfeeding goals. And without the pumping room my breastfeeding relationship may not exist. So with that, I am grateful that I work for an employer that understands and respects the importance of breastfeeding.